Mozilla plans to roll out an improvement to the Firefox browser’s Sync functionality; Firefox users will receive a prompt when they disconnect the browser profile from Firefox Sync that provides them with options to delete local sync data. 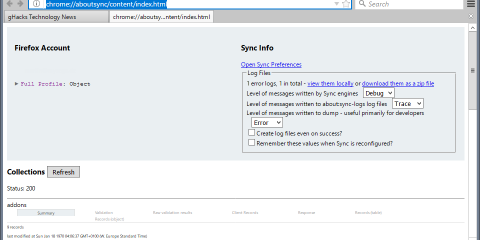 Firefox Sync is the built-in data synchronization feature of the Firefox web browser. 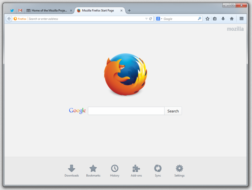 Firefox users may use it to sync some browsing data such as passwords, bookmarks, or the browsing history to access the data on all instances of Firefox connected to the same sync account. When you disconnect Firefox Sync on a device, nothing happens remotely or locally immediately. Firefox won’t delete any local data that may have been synced with the device and remote data is not touched either. While you can delete local data manually and remote Firefox data as well, it is up to you to do so. The process changes with the release of Firefox 62 which Mozilla plans to release on September 5, 2018 to the Stable channel. Starting with Firefox 62, Firefox will display a prompt to users when an existing Firefox Sync connection is disabled on the device. 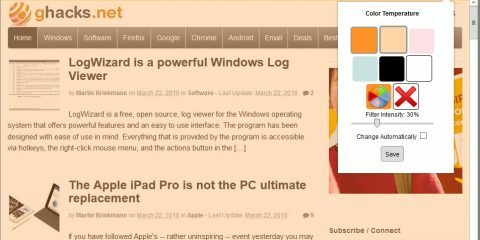 Firefox displays a prompt to the user offering to remove data associated with Sync. Do you also want to remove browser data on this computer? Your Firefox Sync data will remain in your account, regardless. 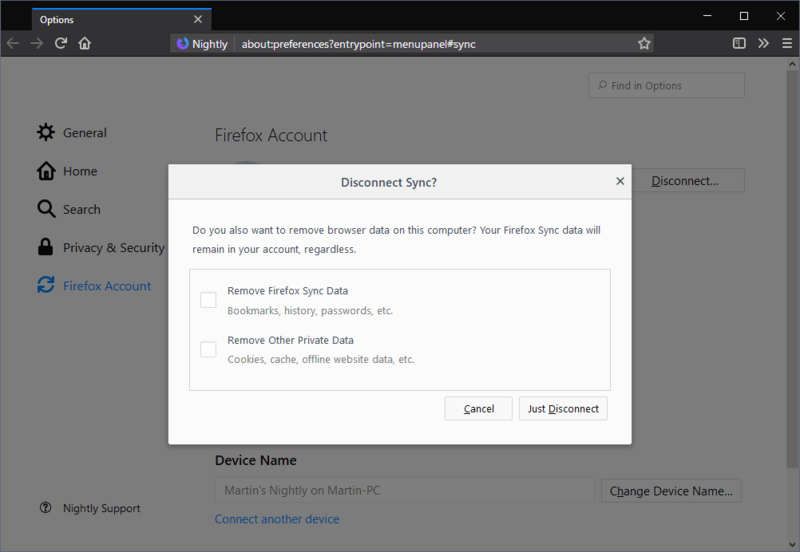 Remove Firefox Sync Data — this removes bookmarks, passwords, the browsing history and other data that is supported by Firefox Sync. Remove Other Private Data — this removes data such as cookies, the web cache, or offline website data. You can check one, both, or none of the options. If you don’t want any data to be removed hit the “just disconnect” button without checking any of the boxes displayed to you. Note that remote data is not touched by the new feature. If you want to remove remote data, you need to do so on your Firefox Account page. 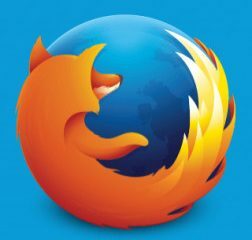 Mozilla revealed on the official bug listing on [email protected] that “many users believe that their data will delete from the browser” when they disconnect Firefox Sync. The new prompt gives users the option to remove the data should they want to do so. Firefox users who want to delete remote data only can’t do that easily, however. Probably the easiest option to remove synced data on Mozilla servers is to delete the entire Firefox account. Now You: Do you use sync functionality that browsers support? Ghacks needs you. You can find out how to support us here or support the site directly by becoming a Patreon. Thank you for being a Ghacks reader. The post Firefox 62 with clear local sync data prompt on disconnect appeared first on gHacks Technology News.